Pick your seat, then pick your perfect angle. 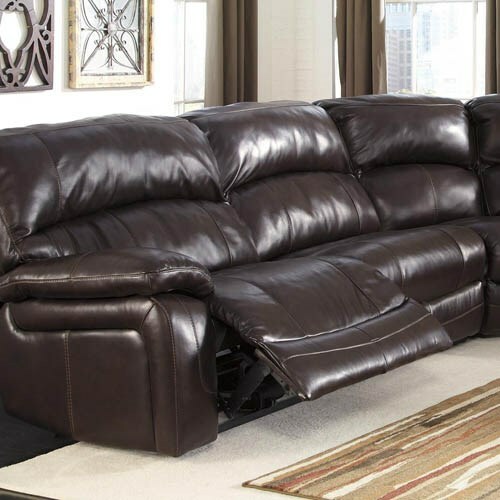 Reclining furniture is comfortable, without a doubt, but when you want that just-right reclined position, you’ll want to power-up! 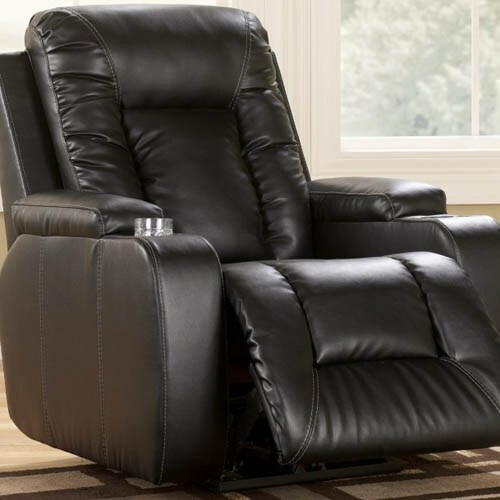 Manual recliners have only a few set positions that you can recline and lock into. But a power reclining seat smoothly reclines and locks into place at the exact position you choose, for maximum comfort! 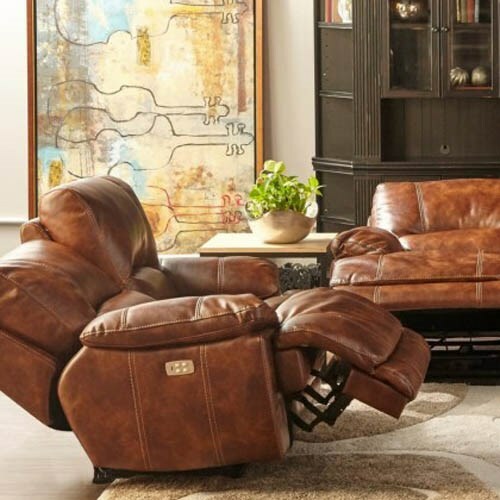 Now with more features to choose from than ever, you can select power seating with both reclining function and power headrest for a perfect, effortless TV-viewing position. And other options like built-in device chargers, heat, massage, cup holders, and lift chair capabilities are also available. Shop our wide selection of power motion seating and you’re guaranteed to have the best seat in the house! 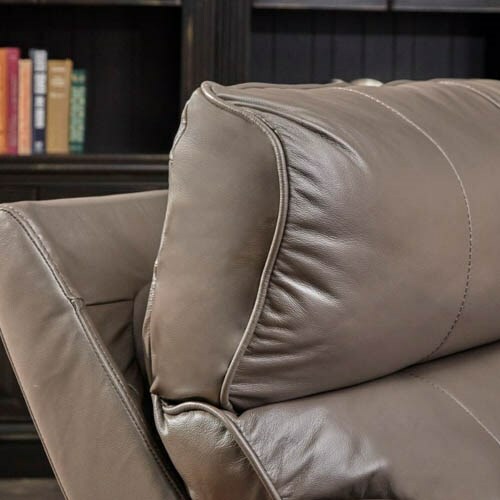 Learn more about picking the perfect recliner in our recliner buying guide.